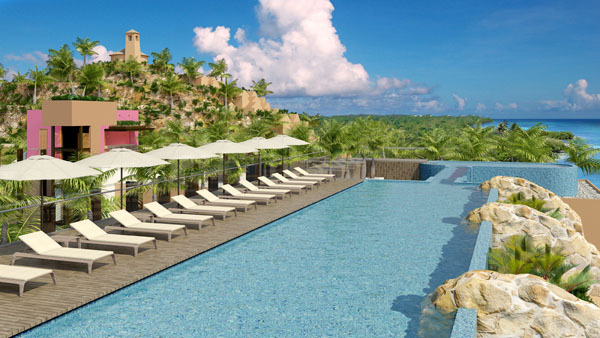 Experiencias Xcaret Group announced today its first hotel project, Hotel Xcaret Mexico. 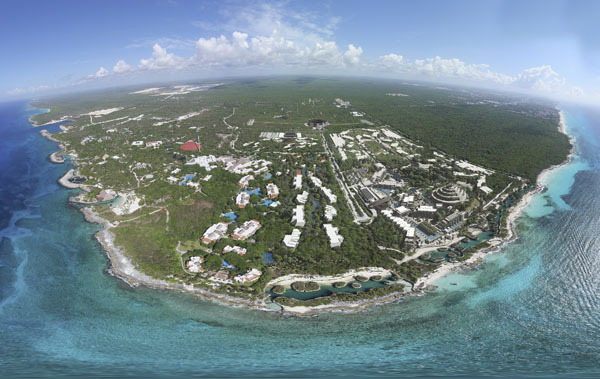 The resort will open in December 2017 in the heart of the Riviera Maya, just 15 minutes away from Playa del Carmen, 20 minutes North of Tulum and 45 minutes from Cancun International Airport. It is located among white sand beaches, coves, cenotes, rivers, and jungle trails. With an investment of $350,000,000 USD, the resort will have 900 suites, 15 restaurants and bars, and meetings and conventions facilities for up to 2,000 people. Hotel Xcaret Mexico will go beyond the traditional all-inclusive concept by adding into its lodging experience nature, art, adventure, entertainment and free access to all Experiencas Xcaret’s parks and tours (Xcaret, Xel-Há, Xplor, Xplor Fuego, Xoximilco, Xenotes, Xenses and Xichen) through its unique ALL-FUN INCLUSIVE® Concept. 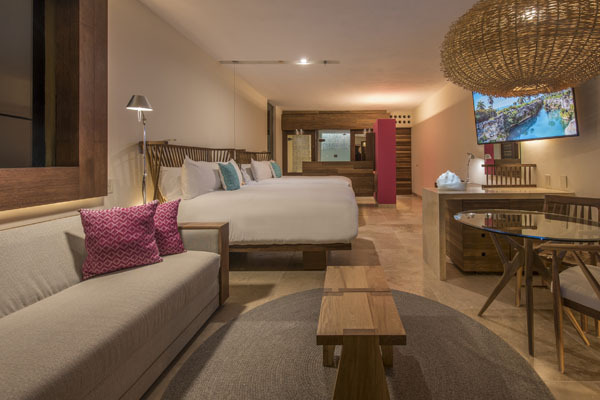 “We hope to offer guests a transformative experience at Hotel Xcaret, by combining all of the elements that make the Riviera Maya such a thrilling, special place,” said Marcos Constandse, CEO, Destino Xcaret. 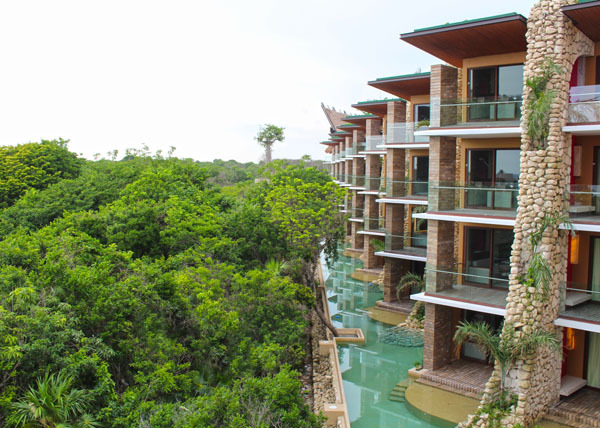 Hotel Xcaret Mexico is leading the travel industry in scaling environmental sustainability practices. The resort is the first in Latin America to receive the prestigious Planning and Design EarthCheck Certification. This is the result of a project that took over 9 years of research and study in order to understand and respect the land. 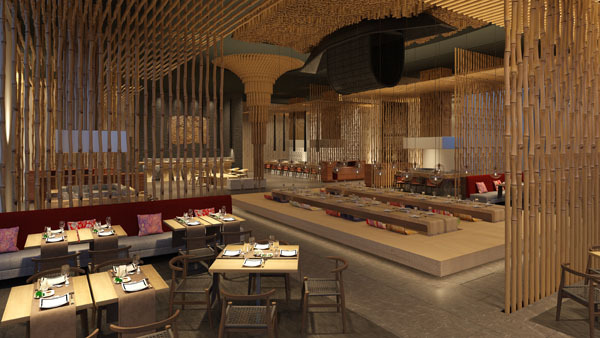 With outstanding Mexican and international cuisine, the resort’s 15 restaurants and bars will take guests on a culinary journey led by Carlos Gaytán, an internationally renowned Mexican chef. The hotel will be a multiplying platform for Mexican talent. The experience will immerse guests into the Best of Mexico as stories and secrets unveil throughout their stay.